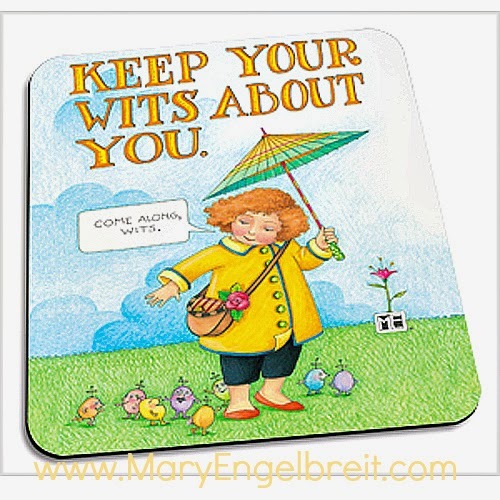 Found this today from one of my favorite Illustrators, Mary Engelbreit. Just love her! I'm surprised by how many people haven't either heard of, or seen works by, Mary. I know it sounds a bit over board but, if I could, I would have one room decorated in all things Engelbreit. Oh yes I would!